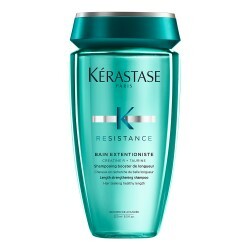 Protect, control and shape your hair. 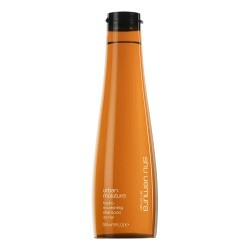 BB Serum Thermo Blow Dry Beautifier protects hair from heat of thermal tools while controlling and disciplining your mane. 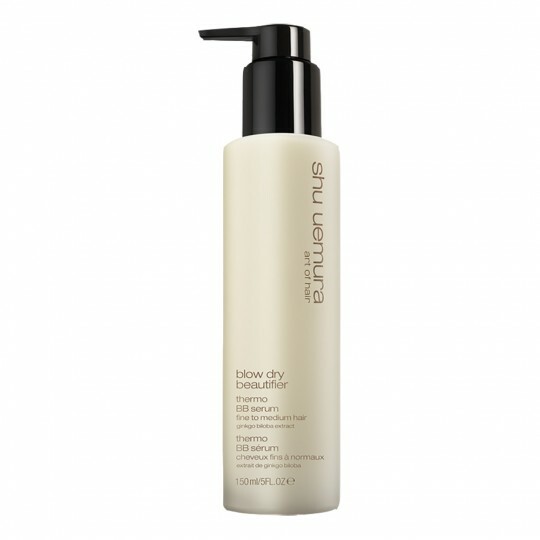 It leaves hair soft and free of frizz. 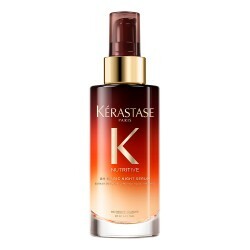 Thanks to its wax particles, it allows you to reshape your hairstyle at any time without reapplying the product. 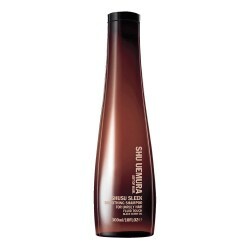 Thanks to this serum, it is possible to retouch your hairstyle. 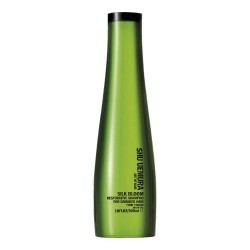 How to apply BB Thermo Serum Blow Dry Beautifier? After washing and treating your hair with the desired products, apply a small amount of this produtc to towel-dried hair, lock by lock. Blow-dry. If you want to change shape you do not need to reapply the product. Ginko Biloba Extract: provides thermal protection and has antioxidant benefits. SRS Microwaxes: melt with heat, it creates flexible bonds between fibers. Cristina García, stylist at Javier Equip S.L. "If you use it when you want to create a smooth look, it will help you keep it longer!" 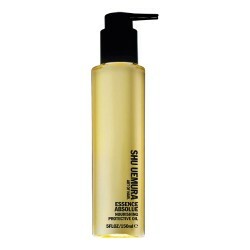 Shu Uemura's Blow Dry Beautifiers range has created two perfect products to enhance your drying experience. 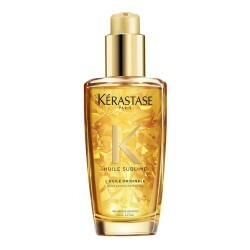 Serum or cream, both prepare your hair. 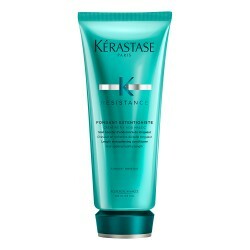 They moisturize, soften, protect and help to shape your hairstyle. Shampoo more appropriate to your hair type. 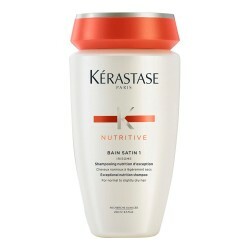 Conditioner or mask more appropriate to your hair type.